NAB 2018 report - AI and the future of content, 3 growing trends to watch. 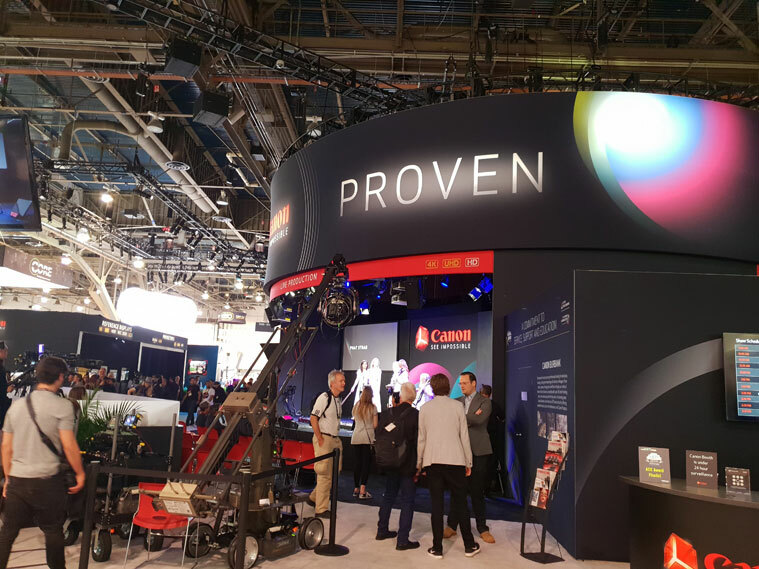 NAB Show 2018 took place mid-April in the dry and pleasant warmth of the Las Vegas spring. But the real-life habitat of the media companies who vend and attend is very different. It’s much more like vicious tropical rainforest than arid desert. New tech pours like rain, fuelling rapid and aggressive growth. Competition is fierce as audiences fragment like sunlight filtering through to the understory. Some companies merge as a defence, strangler figs reaching for the canopy. The adaptable thrive in surprising ways. Like epiphytes, they exploit their niche. Preferred Media had two intrepid explorers travel to NAB 2018. Grant Salinger, Senior Digitisation Specialist and Tim McDonald, Director of Business Development at Expert Media. Grant and Tim have reported back with 3 growing trends to watch out for. So that your company can survive and thrive in the rapidly evolving media ecosystem. “AI was definitely one of the big buzzwords this year,” says Grant. 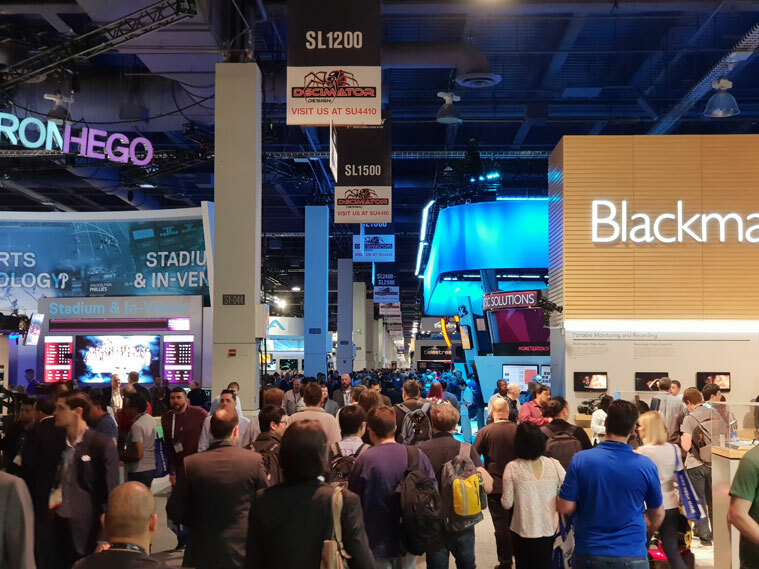 From the big theatres to the backrooms, vendors were spruiking their AI integrations. In a highly competitive ecosystem, gaining the advantage is all about exploiting and leveraging your resources. And from live capture to untapped content archives, AI promises to deliver new ways to do just that. “AI can be applied to improve the understanding of content, audiences and operations,” says Tim. “Combined with cloud applications, AI can deliver scope and scale for high accuracy processing.” We are only seeing the beginning of the use cases for AI in media. The demos displayed the impressive object recognition capability of AI, with real-time creation of metadata. There were demos identifying F1 racing cars on the fly. Here, cars were distinguished right down to different members of the same team. Another showed footage of a London street at night. Dark, murky and with lots of movement but the AI still had no problem illuminating vans, bicycles, people and more, all with metadata tags. In the fierce competition for resources, the advantages of cooperation become clear. Both cloud workflows and IP based production techniques promise cooperative benefits. Cost and risk tend to be the biggest reservations in adopting the new tech. But the benefits of connectivity, flexibility and scalability are proving irresistible. Now “production companies are rapidly migrating to collaborative workflows using the cloud to reduce costs and improve efficiency,” says Tim. Media companies are now, more than ever, looking to future-proof their content. From the start of the content cycle, “Production of content in higher resolution formats is increasing as media companies protect their investment for future-proofing their media use”, says Tim. Grant remembers seeing the first HD TV in a backroom at NAB. There have been incremental improvements over the years, with HDR the next big buzz. At NAB 2018, “some of the HDR demos were very impressive”, says Grant. Defensive adaptations at the distribution stage of the content cycle proliferate. But Blockchain stands out as a game changer. The technology underpinning Bitcoin is not just for cryptocurrency players. The promise is the creation of a trusted record that can reduce fraud. Strengthened by decentralisation. As a result, the tech threatens to radically change a number of industries, including media. “Block Chain technology could create a single point of truth for rights tracking and media use across multiple channels and media products,” says Tim.